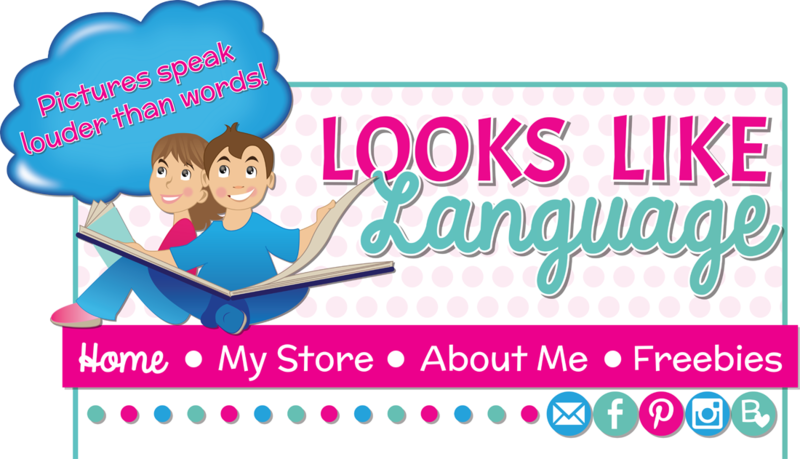 Listening for beginning or ending sounds in words is such an important pre-reading skill! Did you play word games on car trips growing up? There's a reason for that. Playing around with sounds and words before entering school builds knowledge that you need in order to start learning the written language system of reading, spelling and writing. 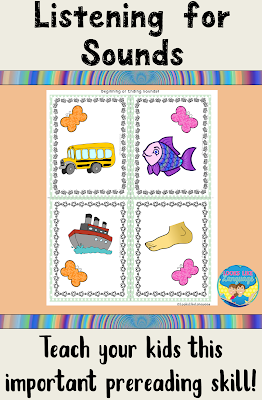 This fun download can help you get started with your own kids! Download it here. Then be sure to play some sound games, too! * I'm thinking of a word that rhymes with cat. You need it for a sport. * See how far through the alphabet you can get your child to give an answer. - Ann packed her suitcase with an apple. - Bobby packed his suitcase with a belt. If you missed the earlier sets, just start here! 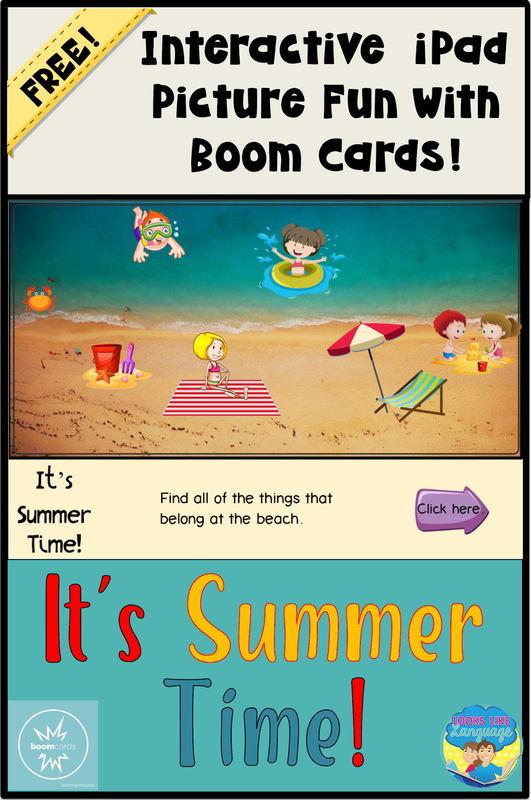 If you can't get your kids away from their iPads, at least you can make some of their pay time educational with the activities you can find at BOOM Learning! Try out this free summer activity for category skills from my store!